'We don't want to join Saudi Arabia,' Governor Gavin Newsom says after issuing the executive order. California became the latest state to put a on hold future executions Wednesday after voters twice rejected efforts to repeal capital punishment in the past six years. 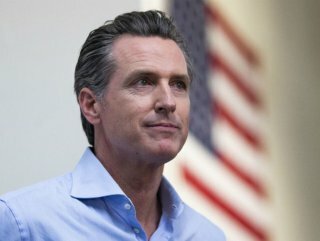 Governor Gavin Newsom signed an executive order putting a moratorium on capital punishment in the US's most populous state and immediately shuttered the execution chamber at San Quentin State Prison in the San Francisco Bay Area where the state carries out lethal injections. No execution has taken place at the prison since 2006 in part due to a lengthy appeals process that can significantly forestall sentences being carried out in addition to the bureaucratic processes to acquire and use the drugs used for lethal injections. In all, 737 inmates are awaiting the death penalty in California. Their sentences will now be indefinitely postponed. 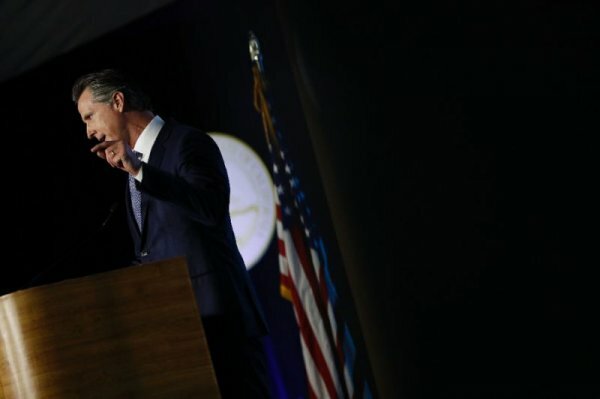 After signing the order, Newsom said his decision was not "flippant," and pointed to flaws in the criminal justice system which have resulted in people being put to death who were later found innocent of the crimes they were convicted. "We don't want to join Saudi Arabia. We don't want to perpetuate what's going on in North Korea," he told reporters at the state capitol. "I did this with a heavy heart, with a deep appreciation for the emotions that drive this issue, and I did it with the victims in mind." California now becomes the fourth state in which a governor has put a moratorium on the death penalty. The top state officials in Colorado, Oregon and Pennsylvania have previously carried out similar actions. But voters twice rejected in less than a decade previous statewide ballot initiatives to end the death penalty. The last such vote in 2016 saw Californians reject the repeal of the death penalty with 53 percent voting in opposition to its removal. That same year voters approved a measure to expedite the death row process. 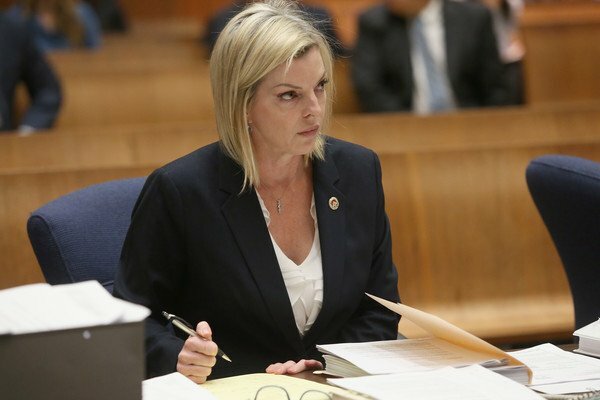 Michele Hanisee, president of the Association of Deputy District Attorneys, slammed Newsom's order saying it violates the will of California's voting public. 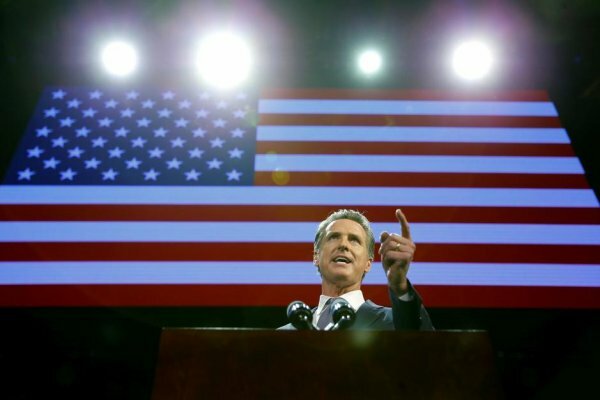 "Governor Newsom, who supported the failed initiative to end the death penalty in 2006, is usurping the express will of California voters and substituting his personal preferences via this hasty and ill-considered moratorium on the death penalty," she said in a statement.